As of 1st October 2018, the Deregulation Act 2015 has brought about further requirements for landlords, and a number of obligations to their tenants. 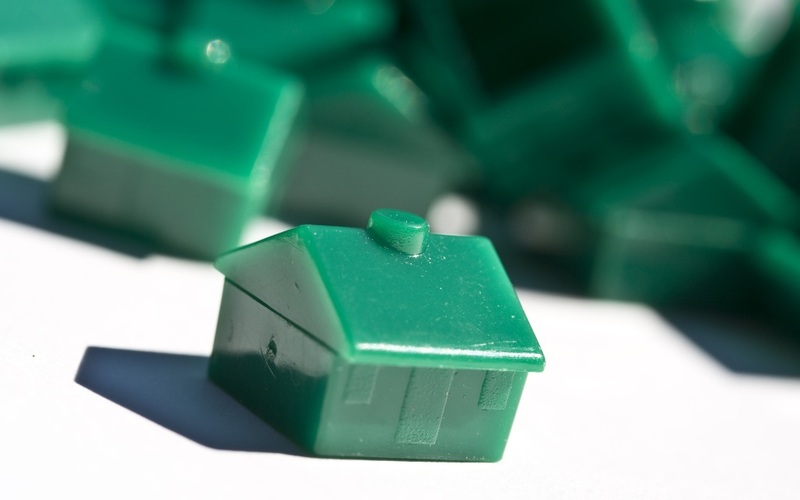 Previously, the 2015 Act only applied to tenancies granted on or after 1st October 2015. Three years on, and the rules will now stretch to cover ALL tenancies, made before or after that date. The introduction of these rules has had and will continue to have significant implications for landlords in England. The 2015 Act required landlords to present information to new tenants at the outset of an assured short hold tenancy (AST), and set out the consequences of failing to provide that information. Since then, Landlords have had three years to get in to good habits with their new tenants, but may not be aware that they will now need to apply those good habits to all tenants in properties that they hold in England. * the current version of "How to Rent: The checklist for renting in England"
In addition to this, landlords must ensure that smoke and carbon monoxide alarms are installed in line with the regulatory requirement. They must also be regularly tested and in proper working order. If a landlord fails to comply with the requirements, they will not be able to serve a section 21 notice on their tenant. Furthermore, only the prescribed form of section 21 notice may now be used, any other form is obsolete. As the law on this topic is relatively new, it is still unclear whether late service of the documents described above will remedy the situation so that a section 21 notice may still be served. If you have a good relationship with your tenants, now would be a good time to agree surrenders of non-compliant tenancies and grant new tenancies in order to comply with the requirements. If you're interested in any of the topics raised in this article, or for further information, please contact Sarah Murray at Fraser Brown Solicitors. Alternatively, you can call to speak to one of the team on 0115 9888 777. Many industry experts from around the UK come to us with the intention of guest blogging, giving free advice on subjects as varied as flooring, finance tips, sustainable living, interior design and house prices. These specialised blogs allow our readers a greater insight into aspects of their property portfolio they may otherwise take for granted.